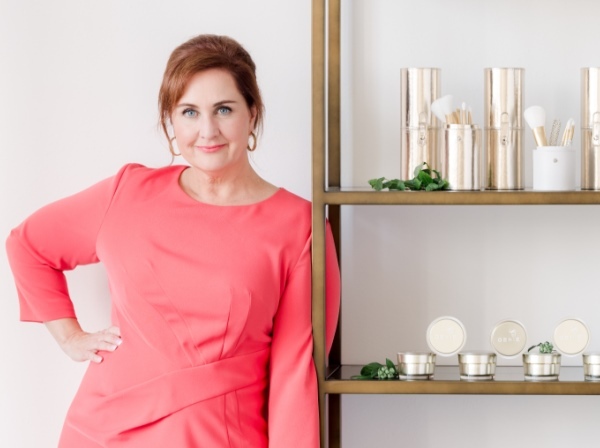 Twenty years after debuting its Genie Instant Line Smoother on America’s QVC shopping channel and three years after doing the same on Australia’s TVSN, Genie Cosmetics is unleashing its entire ‘instant skincare’ range into the local salon market. 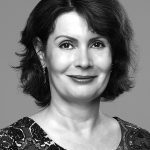 In Sydney to launch the brand at Beauty Expo Australia, Genie Cosmetics founder and president Lisa Claycomb told Professional Beauty that although the brand is 20 years old, its products are perfect for today’s consumers who want “instant results”. Lisa enjoyed “a successful career in cosmetic product development” before she created the Genie Instant Line Smoother, that made the brand famous, following a casual conversation with her then fifty-something-year-old mother. Lisa says that although her mother was “half-joking” she had highlighted a need shared by millions of other women so she set about looking for a solution. The Genie Instant Line Smoother launched the brand, selling out within two minutes of its first appearance on QVC, and created a new category in skincare ‒ Instant Smoothers. 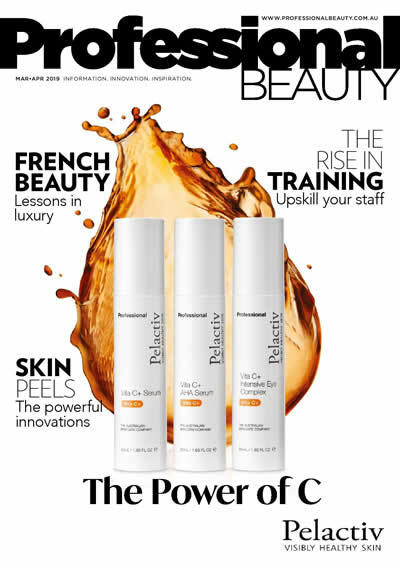 Despite this growth, the Smoother (a clear cosmetic that “smoothes away the appearance of fine lines and wrinkles, bags and puffiness within minutes”) is still the brand’s hero product ‒ it has sold “over 5 million bottles across four continents”. Dream Cream Moisturising Treatment. Containing Alpha Lipoic Acid, Beta Glucan and Hyalauronic Acid, the cream is “clinically proven to increase hydration by 400 percent in 15 minutes and reduce the effects of dry skin for 72 hours after the last application”. Nutratanicals Full Coverage Antioxidant Foundation. This powder foundation “that feels like a liquid” promises “a natural, moist-looking simply flawless finish” thanks to an infusion of Japanese Honeysuckle. Translucent Setting Powder. This triple-milled non-drying cashmere powder promises to set makeup so “it lasts all day and creates a soft focus finish without overly mattifying the skin”. Make Me Blush Anti-Ageing Cream Blush. A compact of micronised minerals infused with light reflective pigments that “transforms from cream into a powdery finish that can instantly add radiance to the skin”. Lisa believes that Genie will do well in Australian clinics as it has been popular in US salons since its launch in 1998. “The salons have never been negatively impacted by the QVC sales as the two customer groups don’t generally overlap,” she says. In fact she believes that salons often benefit from the brand’s exposure on QVC as people reluctant to buy the brand after seeing it on their TV will buy it when they see it in a salon. Following the brand’s launch into Australian salons, Lisa will now continue focusing on what she has been doing for the last 20 years – “creating new products that produce instant, almost ‘magical’, results for clients”. “I don’t release new products until I find something that really does produce results totally different to anything else on the market,” she explains. From TVSN to your salon shelf?